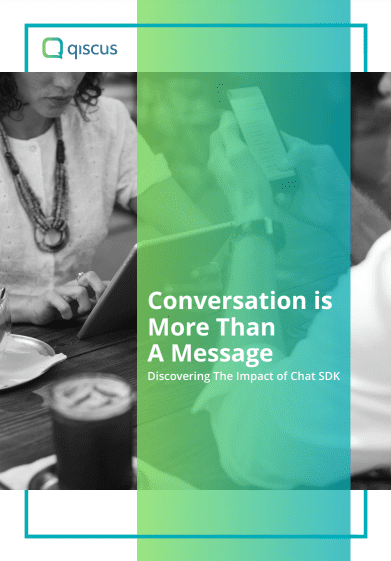 Considering the chatting habits of millennials today, enabling conversations in mobile apps and website has become a vital strategy for businesses to stay on top of the game. 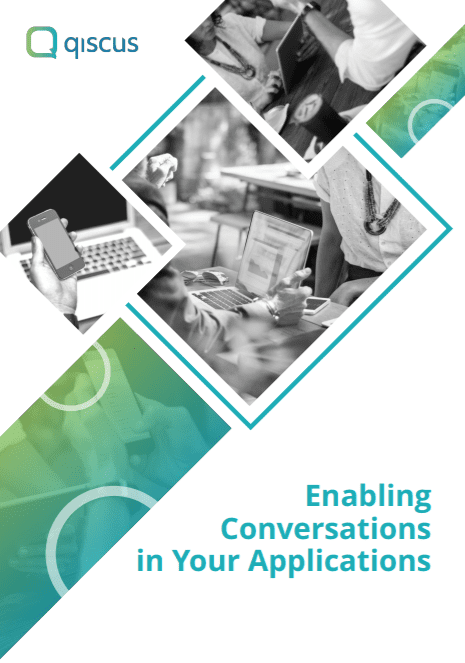 There are two main ways of doing so; either by creating a chat feature in-house or utilise the expertise of Chat Software Development Kit (SDK) providers. Which strategy is suitable for your business? Well, it depends. The trend of digitization gives an impact on the economy and business prospects. 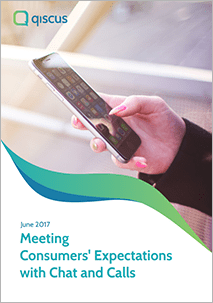 This inevitable trend has produced the typical customer who expects to have everything they want in minutes and as easy as dancing their fingers on the mobile screen. It is therefore imperative to know how this trend can impact your own business. Hence why this second whitepaper was published. There have been numerous talks on chats being almost the defacto communication platform in the working world. Indeed, popular chat applications like WhatsApp, FB Messenger, Google Hangout, etc have made it really easy for professionals to reach out to clients. Fill the form to download. * You will receive the file in your email. Please provide your active one.